Americans opened their wallets and shelled out more than $1.735 billion during Cyber Monday en route to making it the biggest online shopping day in history. That’s good for an 18 percent increase compared to last year but it may have come at the expense of Black Friday sales. Many brick and mortar retailers opened their doors as early as 5 p.m. on Thanksgiving Day to officially kick off the holiday buying season but the tactic may have actually backfired. According to the National Retail Federation, shoppers spent $1.7 billion less during this year’s Black Friday shopping bonanza compared to 2012. 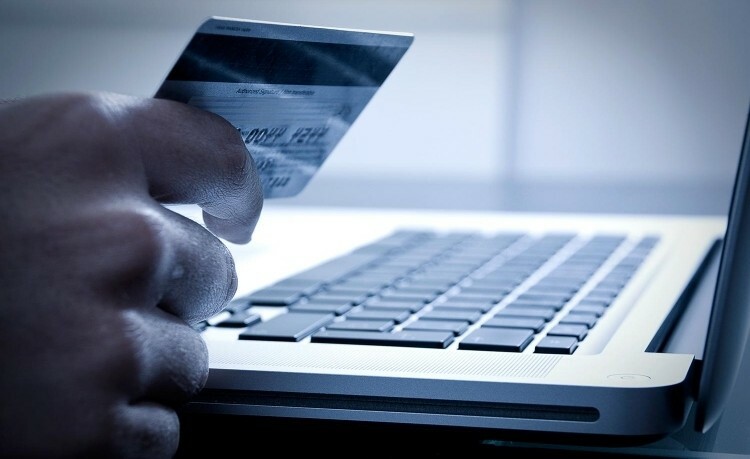 Online spending in general is on the rise this year as well. According to ComScore, Americans have spent $23.9 billion online during the first 32 days of the November – December buying season. That figure is up eight percent compared to the year ago period. The weekend prior to Cyber Monday saw consumers fork over $1.549 billion – or 34 percent higher than the weekend following Thanksgiving last year. The five days from Thanksgiving through Cyber Monday saw total online sales hit $5.3 billion, an increase of 22 percent during the same five day period last year. Amazon and eBay were among the big winners on Cyber Monday according to ChannelAdvisor. By 6 p.m. on Cyber Monday, sales on Amazon were up 44.3 percent year over year while eBay sales were up 32.1 percent compared to the previous year.